Here's what Madhur Bhandarkar has to say on rumours of making a film on Taimur Ali Khan. 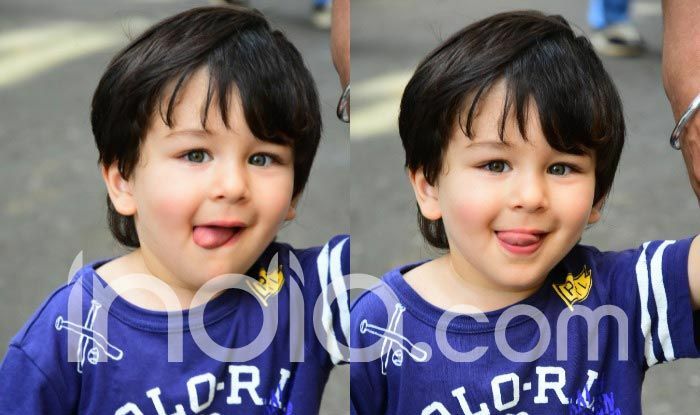 Taimur Ali Khan is just two years old and the toddler is already famous than many celebrities. Rumours have been doing the rounds that Madhur Bhandarkar is making a film on Saif Ali Khan and Kareena Kapoor Khan‘s little munchkin. Recently, the National Award-winning filmmaker slammed all rumours and said that he is not making a film on Taimur. Bhandarkar recently attended the launch of Farah Khan Ali’s book Farah Khan – A Bejewelled Life here where he was asked about the same. Replying to the question, Bhandarkar said, “No… it is nothing like that. My production house keeps registering titles, so there are many such titles like ‘Awards’ or ‘Bollywood Vibes’, so that doesn’t mean that we are making a film right now”. Taimur has a huge number of fan following. His twinkling eyes and sweet gestures to the paparazzi can make anyone’s day. If you are having a bad day then just one glimpse of the toddler is enough to bring a smile on your face. His pictures and videos soon get viral on social media, leaving his well-wishers aww-struck. 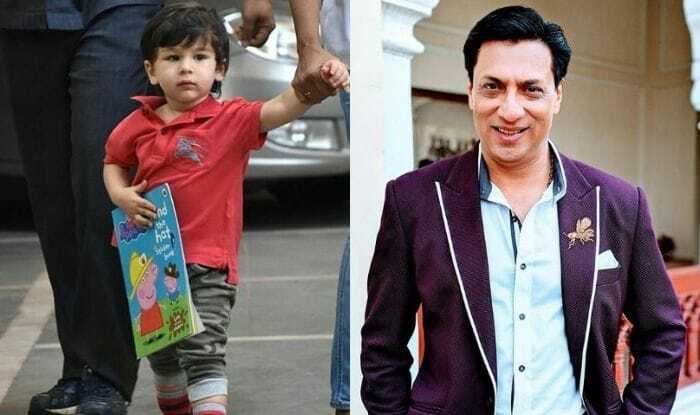 Late last year, reports emerged that Bhandarkar had registered ‘Taimur’ as a film title, sparking rumours that a movie on the 2-year-old may be in the making. “I am also working on a web series, so I have been busy with all these things. The kind of cinema I prefer to do, it takes time to work on those films. I am happy that it’s on the fag end of completing and surely very soon, I will make announcement about it,” he added.